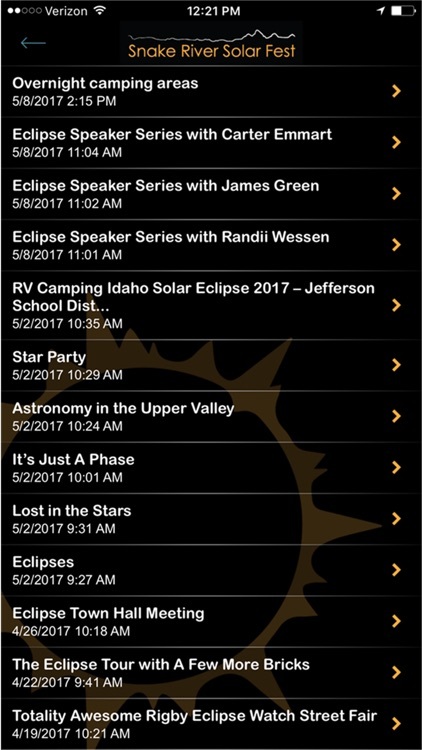 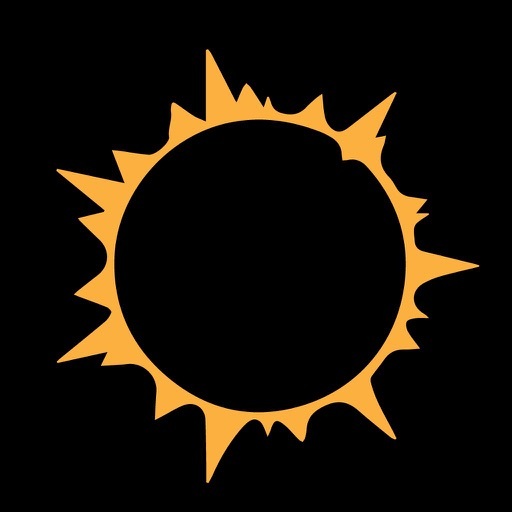 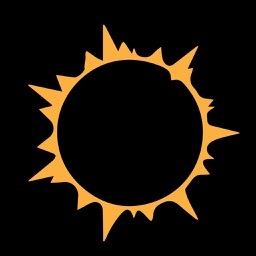 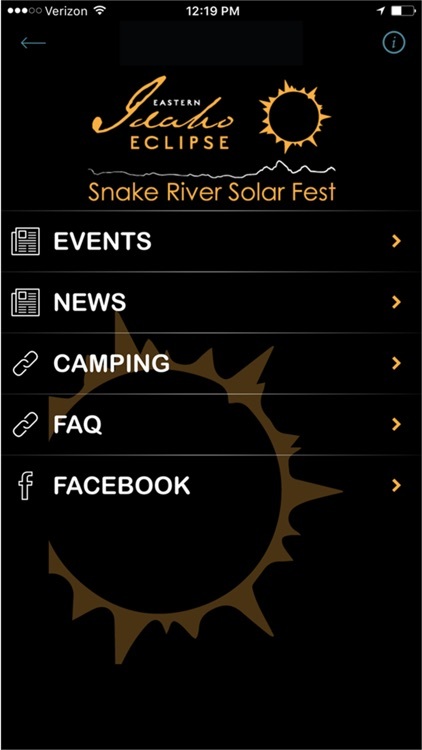 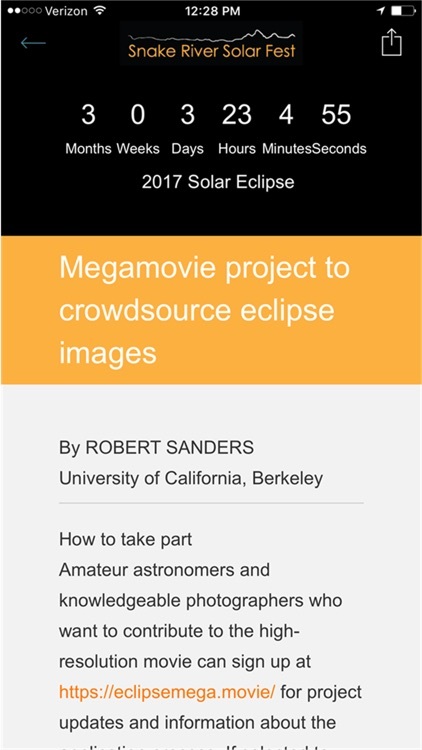 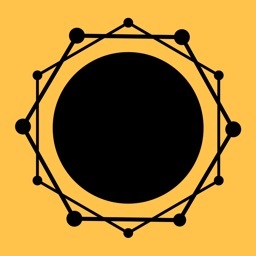 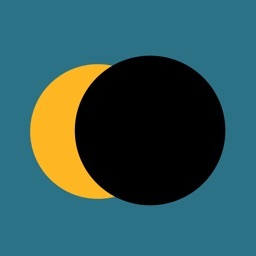 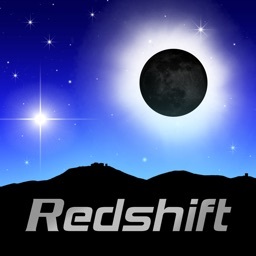 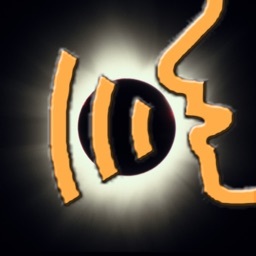 If you're traveling to eastern Idaho for the celestial event of a lifetime, this app brings you information about camping, events, and enjoying the eclipse. 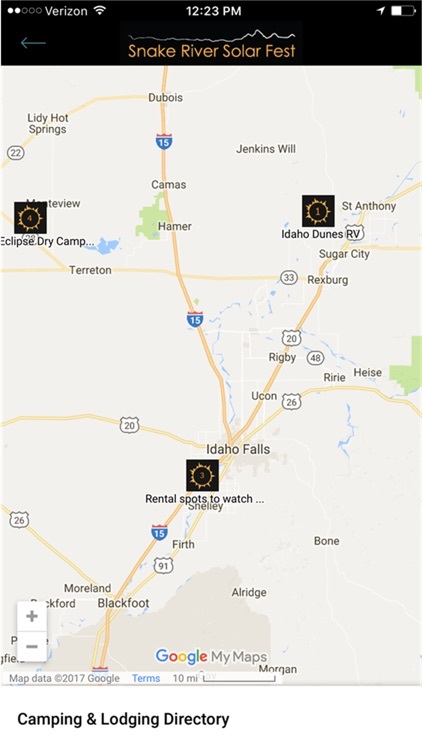 Experience the Great American Eclipse in beautiful eastern Idaho. 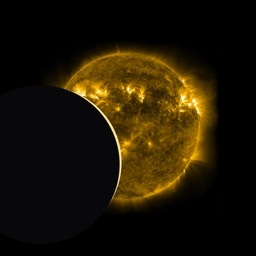 On August 21, 2017, enjoy an unobstructed view across our crystal clear skies.